From time to time to keep your jumps in tip top condition and looking their best you will need to touch up or repaint them. Although we do not sell paints or stains ourselves we can provide you with details of the paints we use and tips we think you may find useful. All our Showjumps are painted with high quality exterior paints using a primer, undercoat and gloss with pattern where applicable. 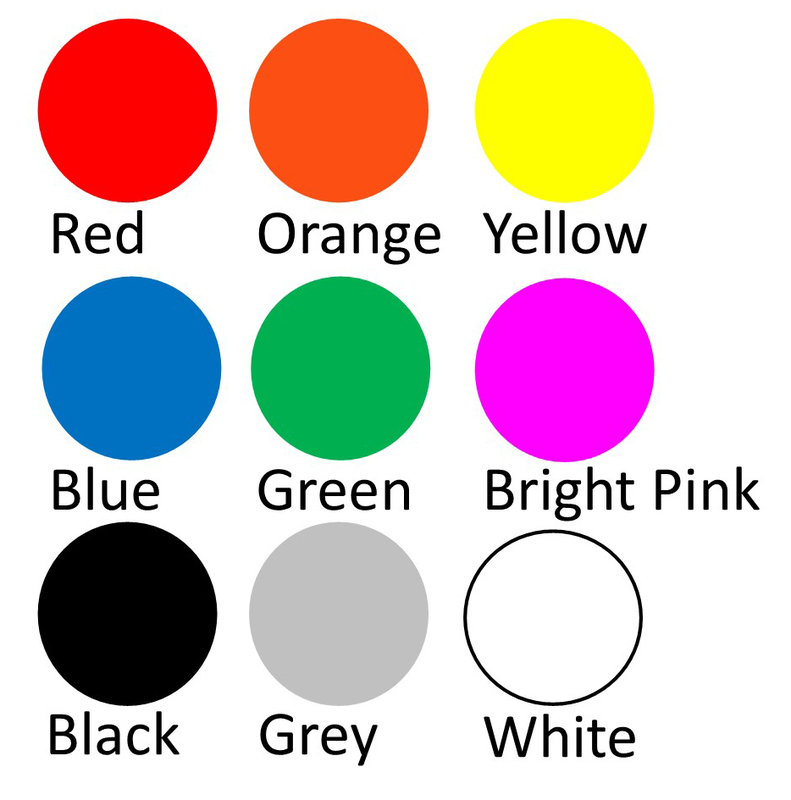 This colour chart shows our standard colours. Traditional or Bright and Scary? Traditional looks very smart but dont forget when competing you will come across all colour combinations a mixture of both is best. Its often a good idea when buying a course of jumps to have one pale fence either all white or using some of the pastel shades. Poles are available in a wider range of colours adding greater variety and interest to your jumps. they definately add something extra special to your Showjump and are a great way to ensure a particular Jump stands out in a course. 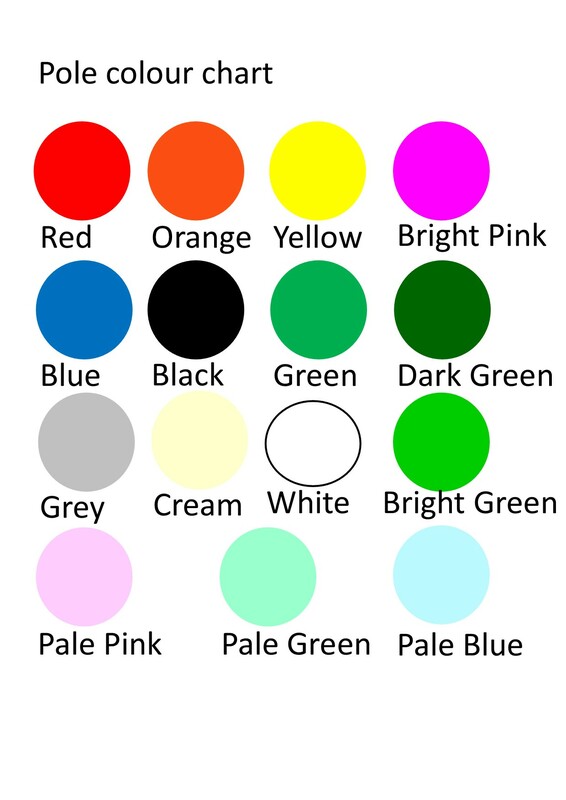 The colour charts show only our standard colours, however we can on request use some of the pole colours on other items such as wings and we also offer a colour matching service which is very useful especially for Sponsor fences. 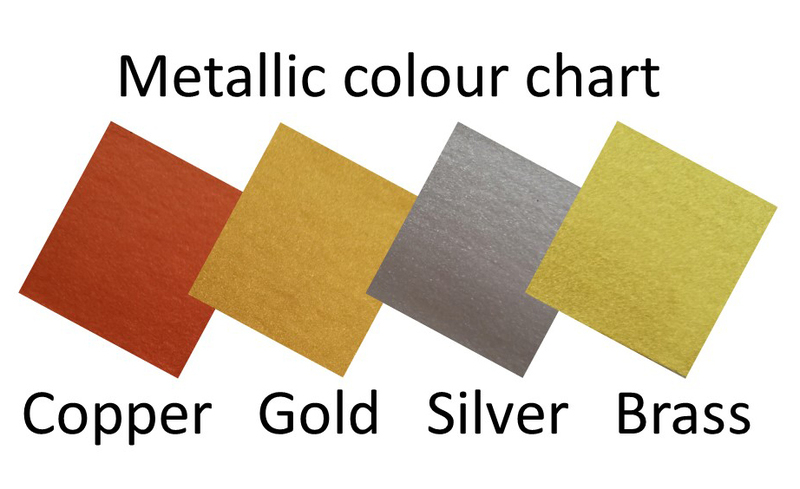 Colour matching is charged at £35 per colour.